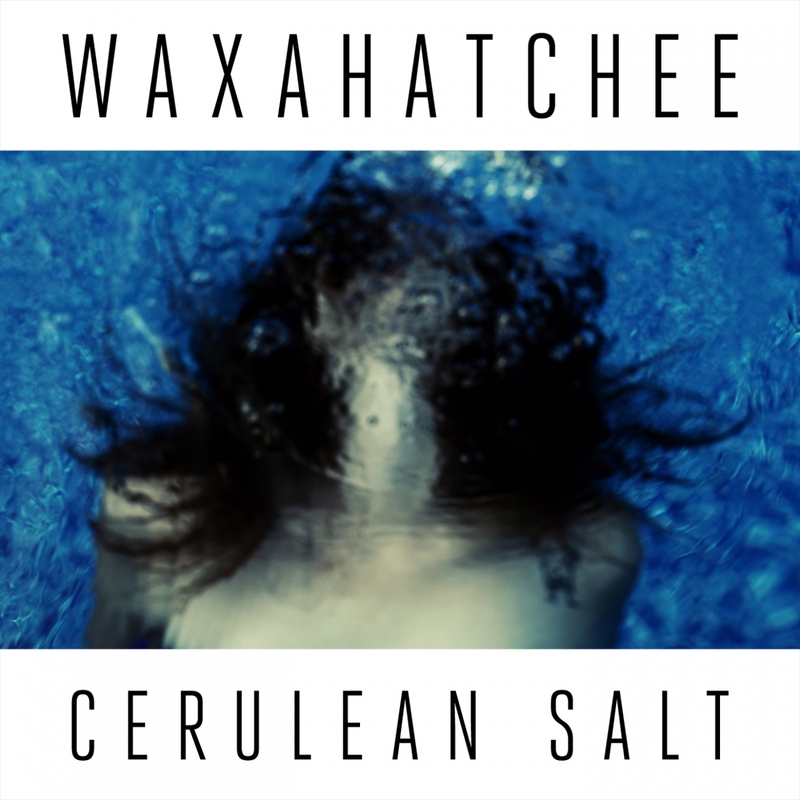 On her second full-length record as Waxahatchee, former P.S. Eliot singer Katie Crutchfield’s compelling hyper-personal poetry is continuously crushing. Cerulean Salt follows last January’s American Weekend — a collection of minimal acoustic-guitar pop, written and recorded in a week at her family’s Birmingham, Alabama home. Cerulean Salt is also minimal in its execution; the songs’ structures allow the lyrics to breathe and shine as Crutchfield recalls moments of vulnerability and strength.